YMC Entertainment�clarified misunderstandings on the controversial clip of Park Woo Jin and Park Ji Hoon. 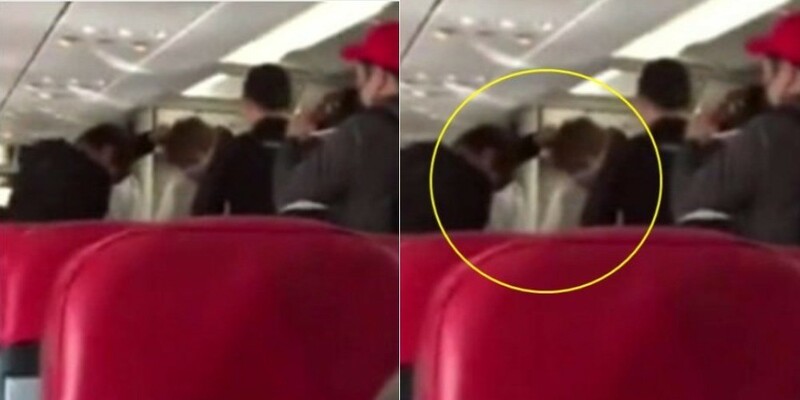 Someone has uploaded this video on Weibo on how Jihoon's hair is being pulled this morning. No matter who that is, that's too much. Several fans found the action inappropriate and violent. In response to the issue, a rep of YMC told MK Sports, "The person who was pulling on Park Ji Hoon's hair in the clip is Park Woo Jin. He (Park Woo Jin) says it was a playful gesture telling him (Park Ji Hoon) to sit next to him." The rep added, "Among the Wanna One members, Park Woo Jin and Park Ji Hoon are particularly close. The two are startled as their playful act has led to a controversy." Lastly, the rep stated, "It seems aggressive in the clip but it wasn't in reality. I hope there aren't any misunderstandings."